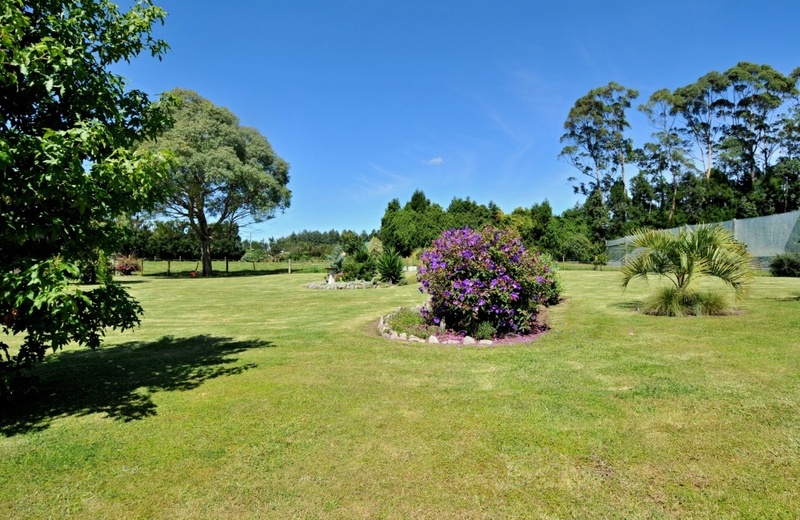 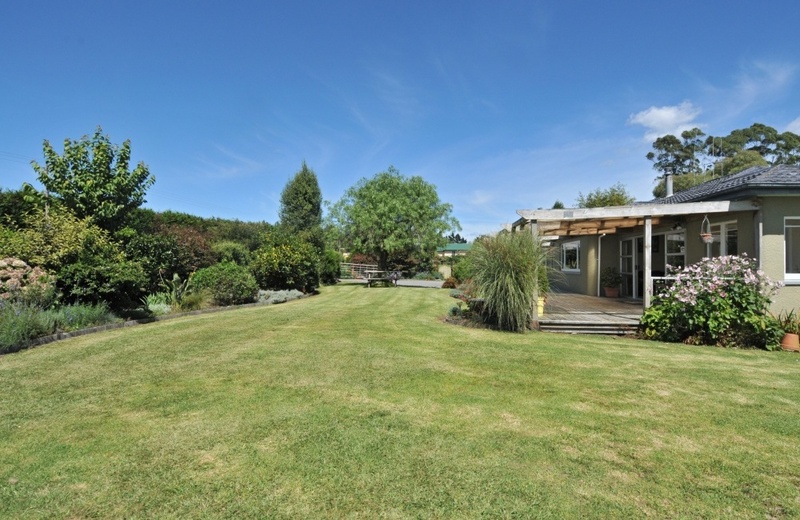 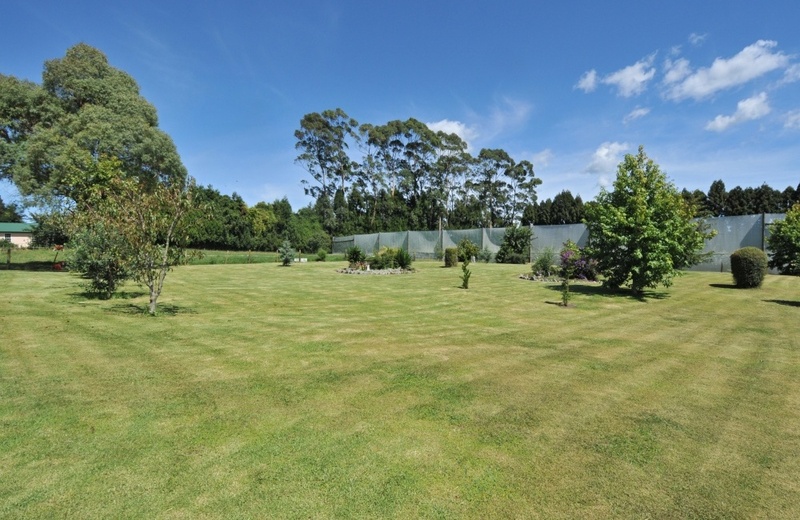 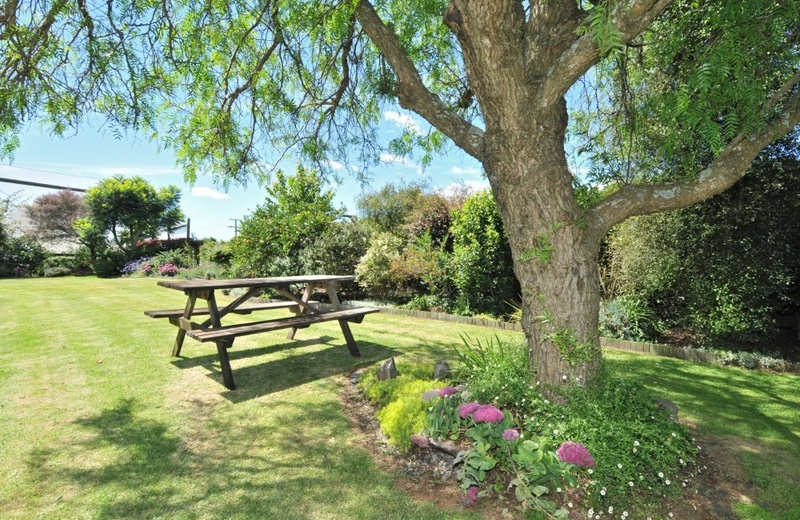 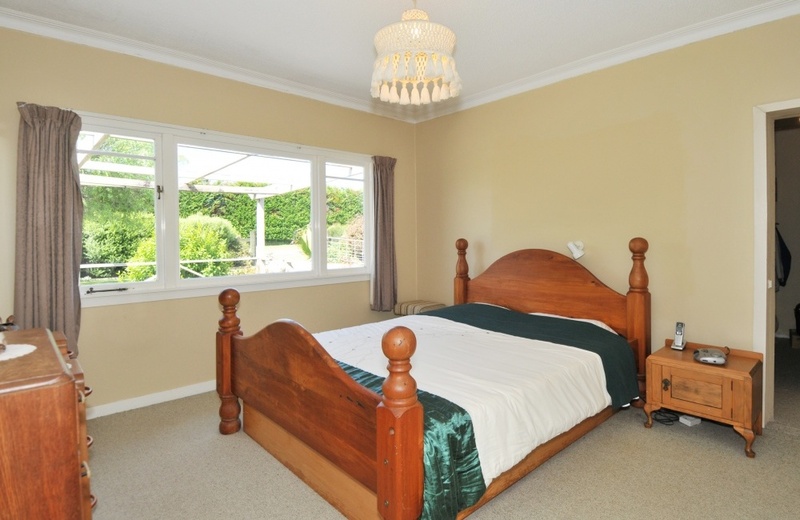 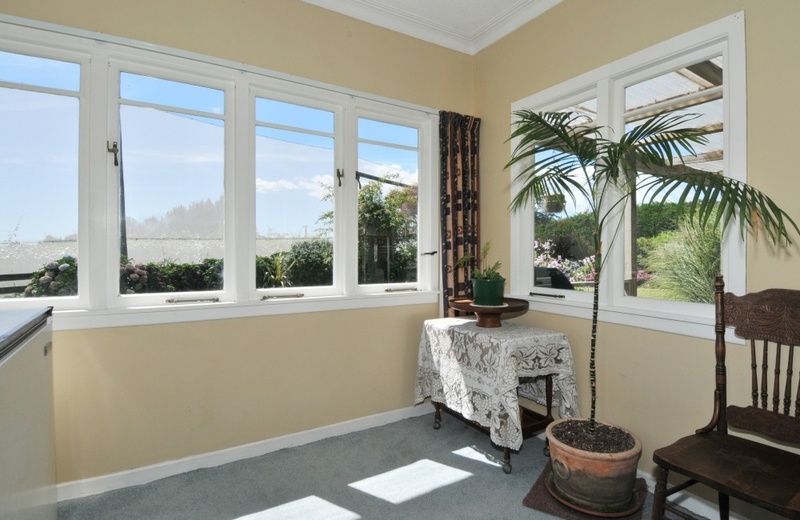 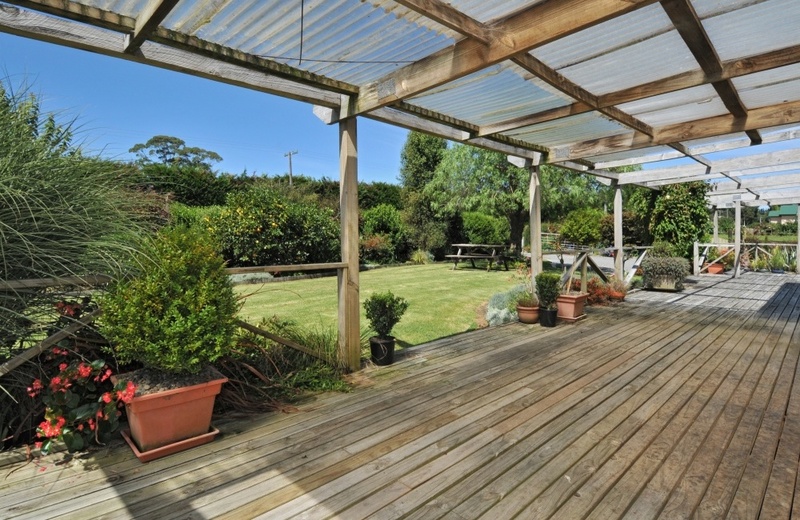 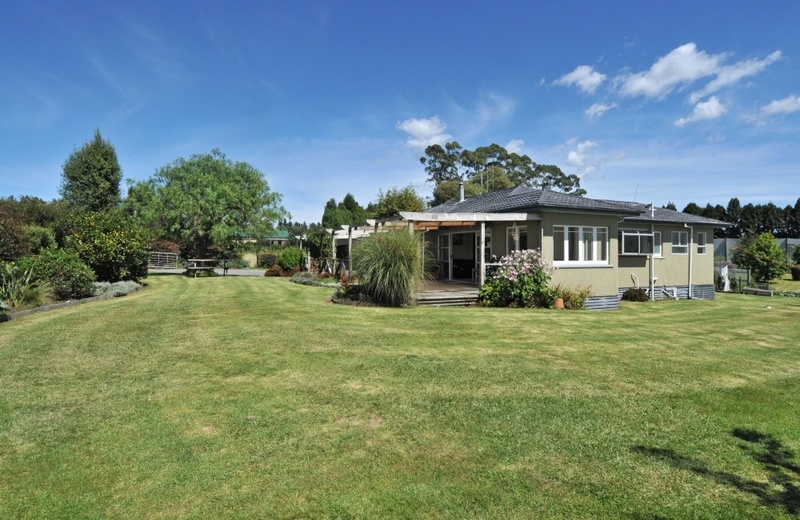 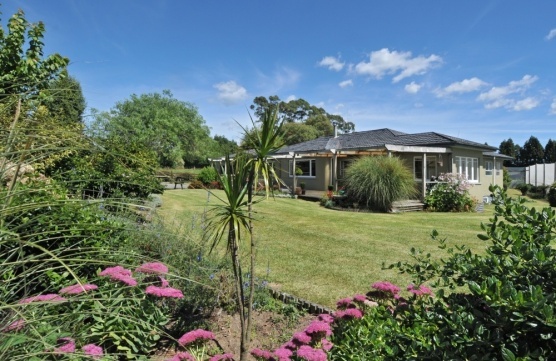 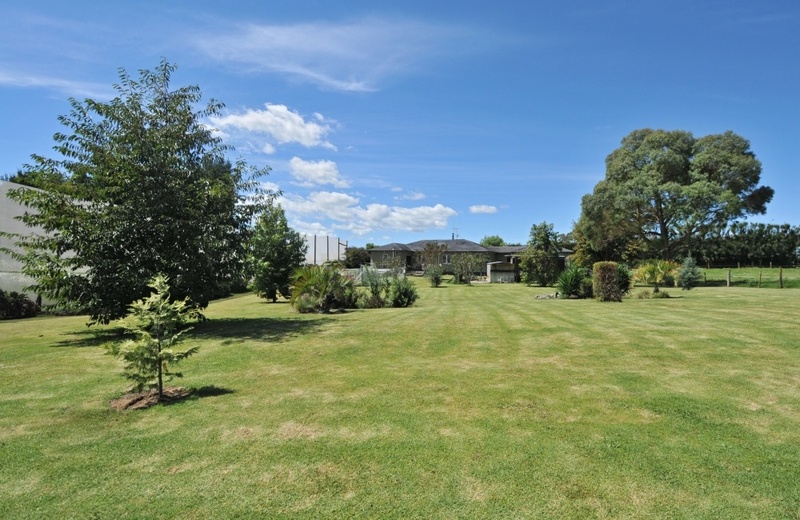 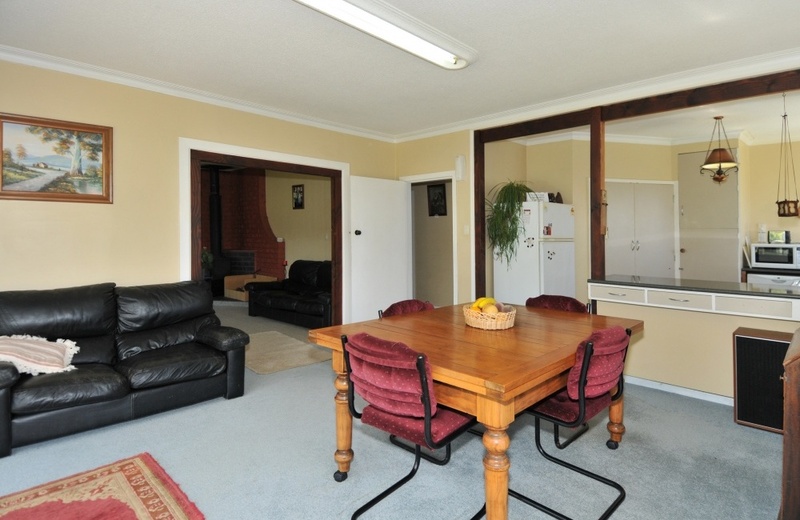 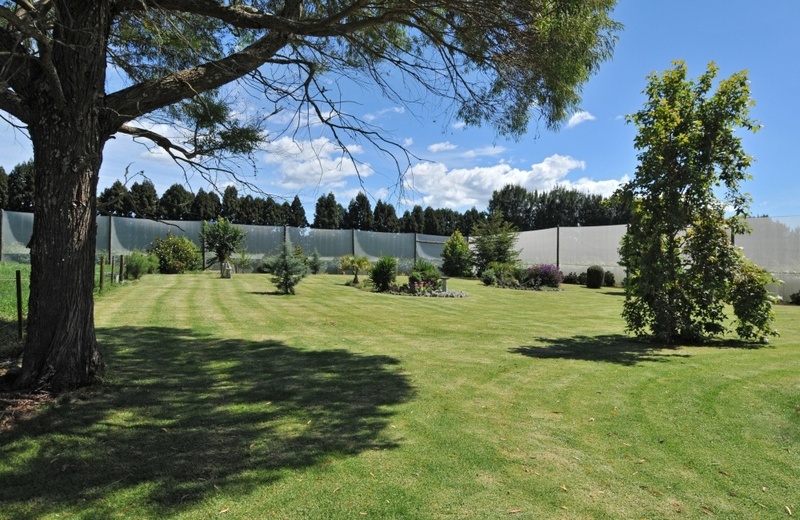 Take a short drive home each evening to your lovely rural haven in friendly Omanawa Road where your dogs can run safe and free in a fully fenced mature garden. 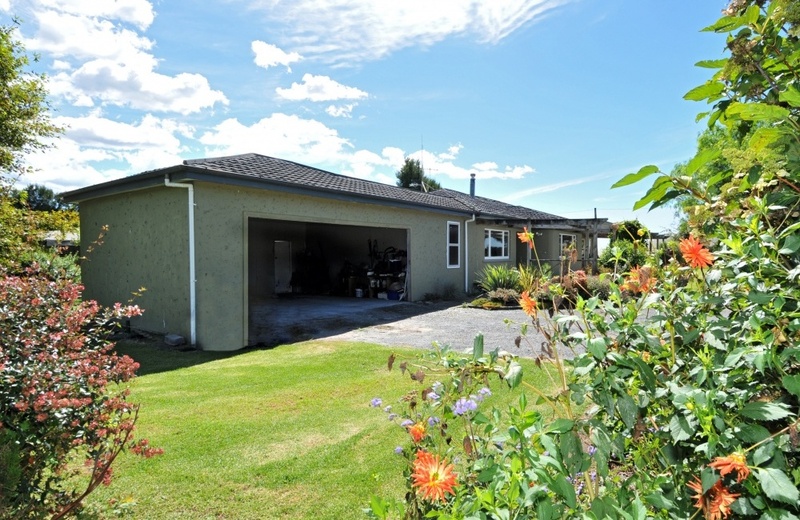 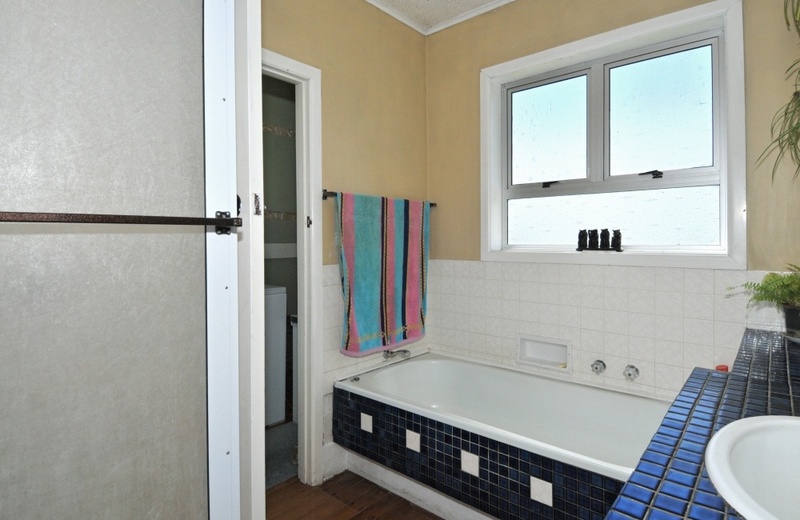 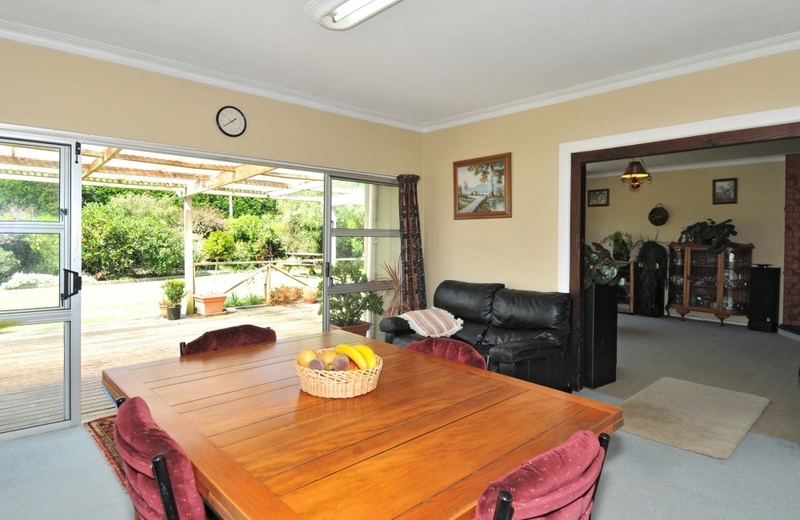 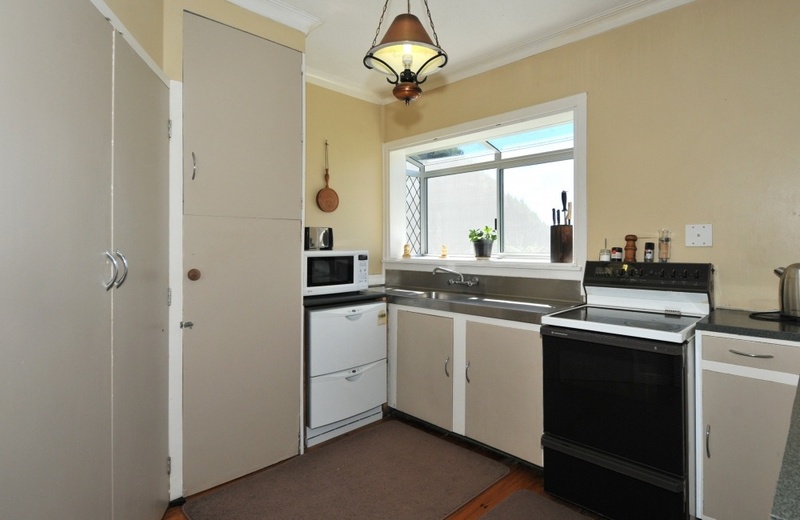 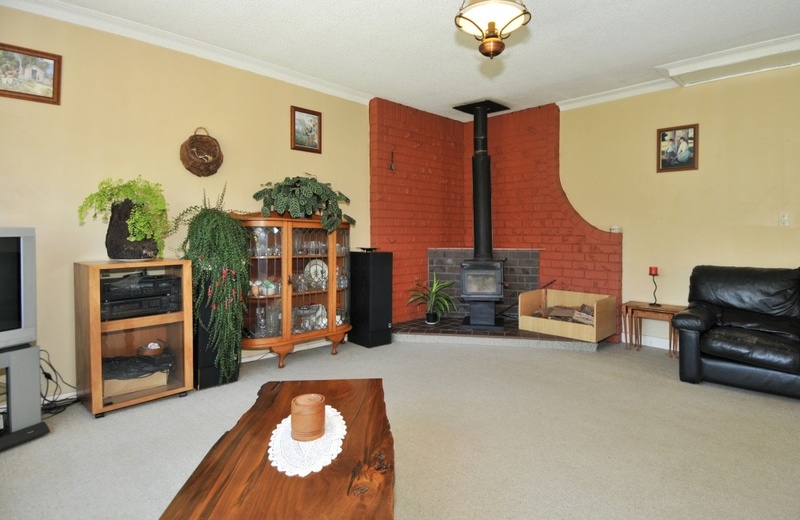 Set on 6996m2 with fruit trees "a'plenty" and large fenced vegetable garden this 1950's bungalow offers your family 4 bedrooms, a cozy woodfire to snuggle up by in the winter and a school bus service at the gate. 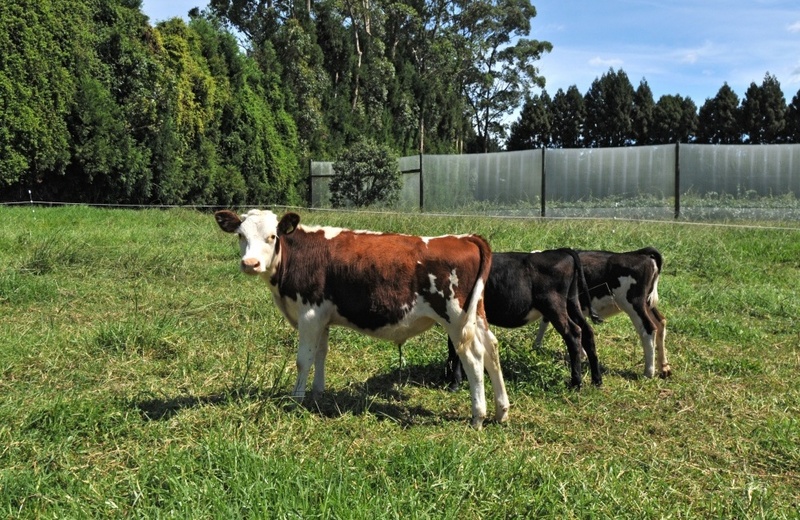 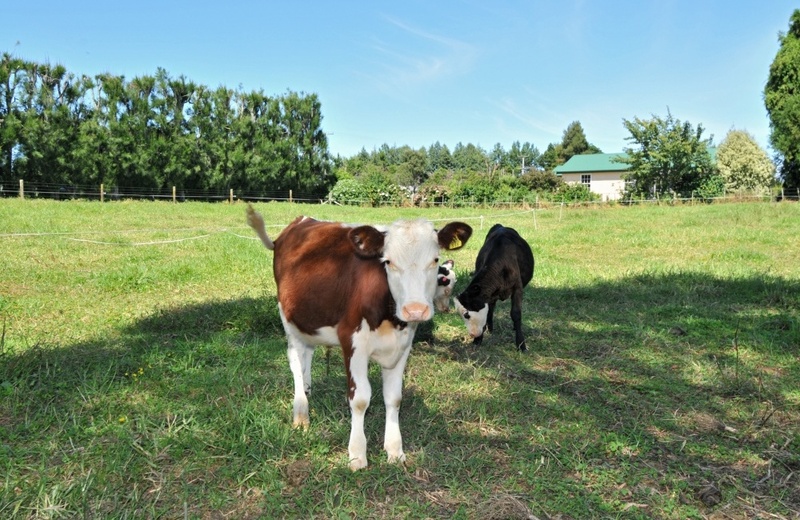 After a hard day at work, slip on your gumboots, pat the dog and have a chat with the heifers in their grazing paddock and breathe in the country air! 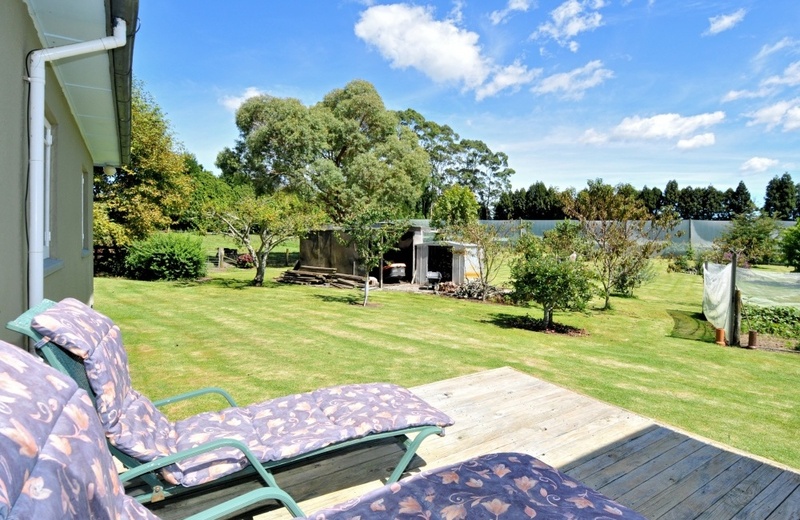 Can't beat this country life!